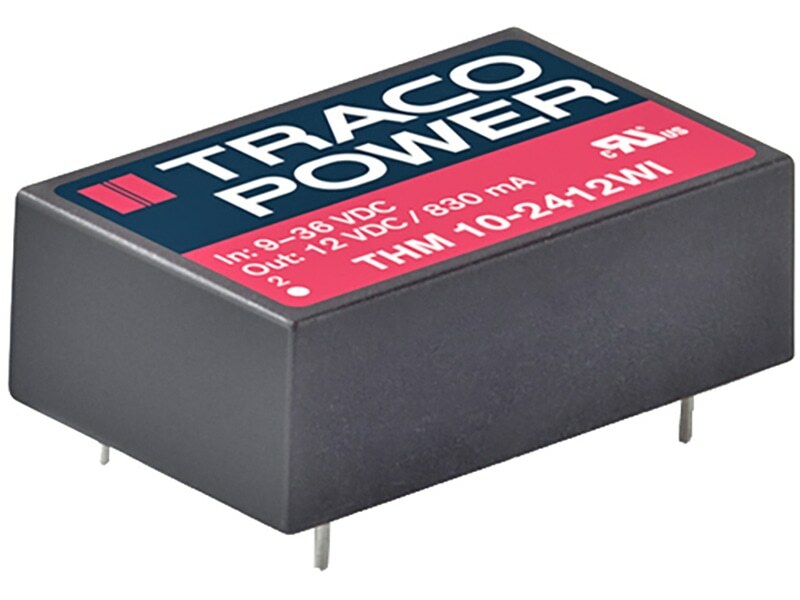 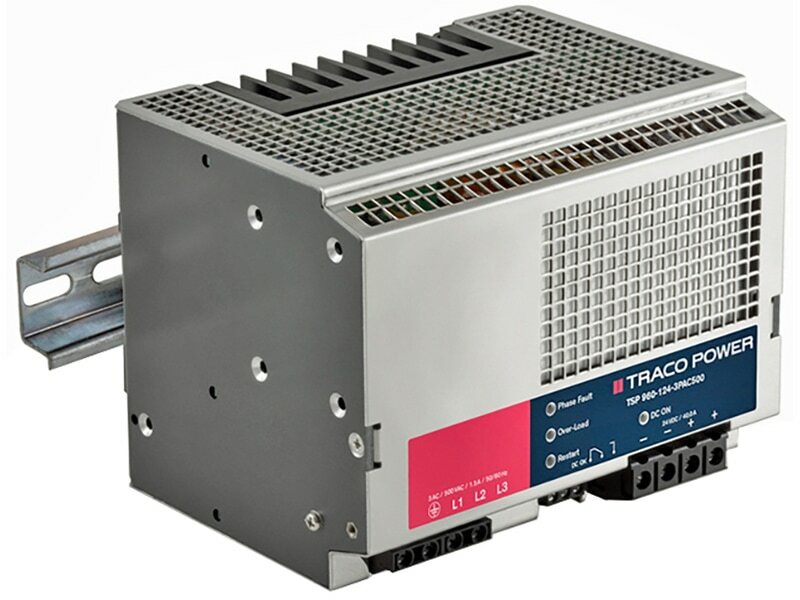 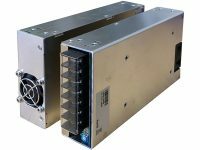 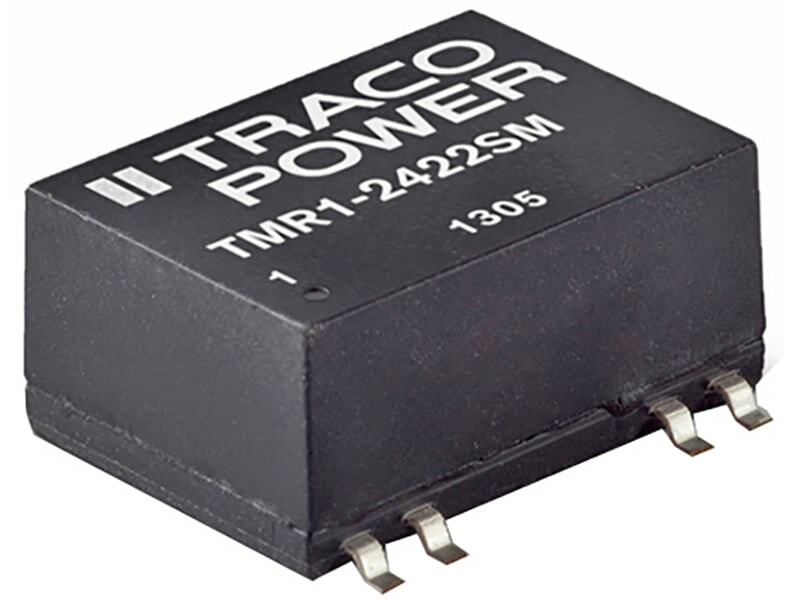 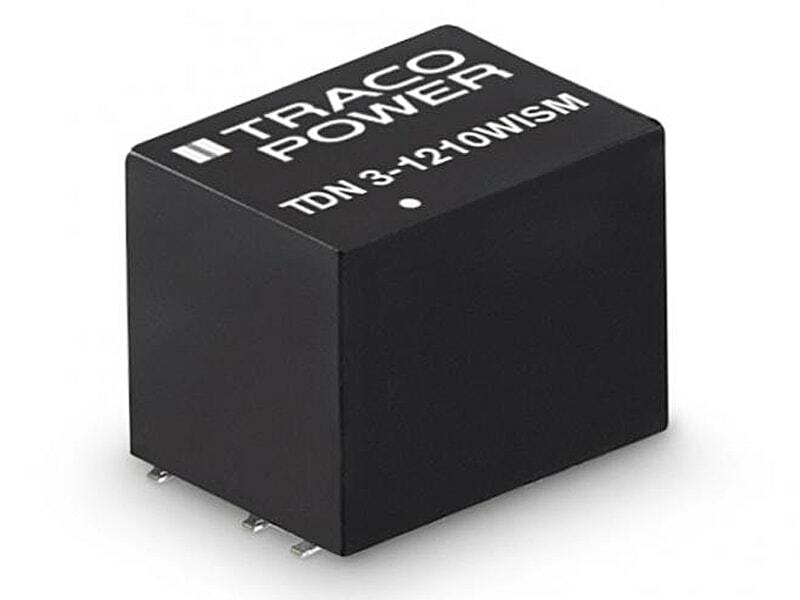 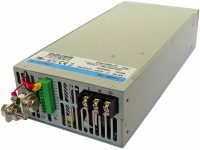 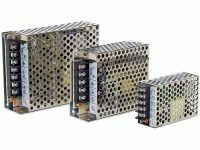 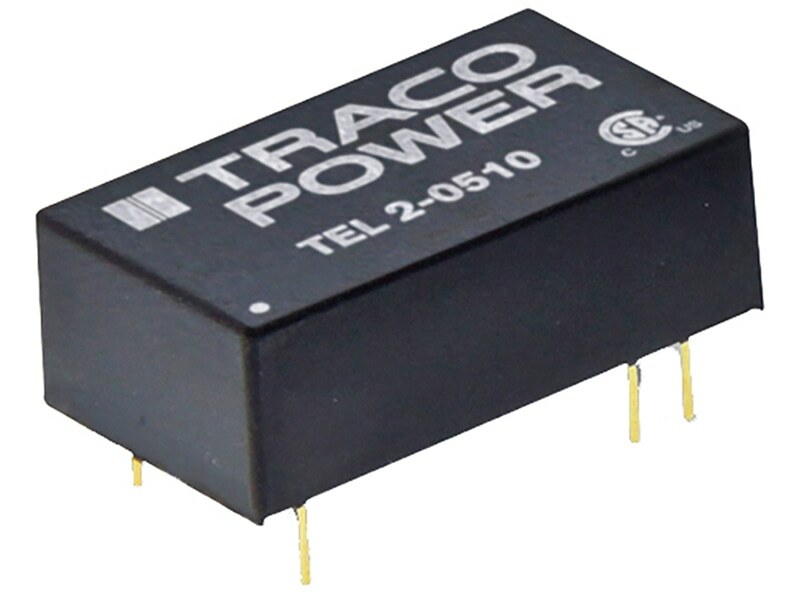 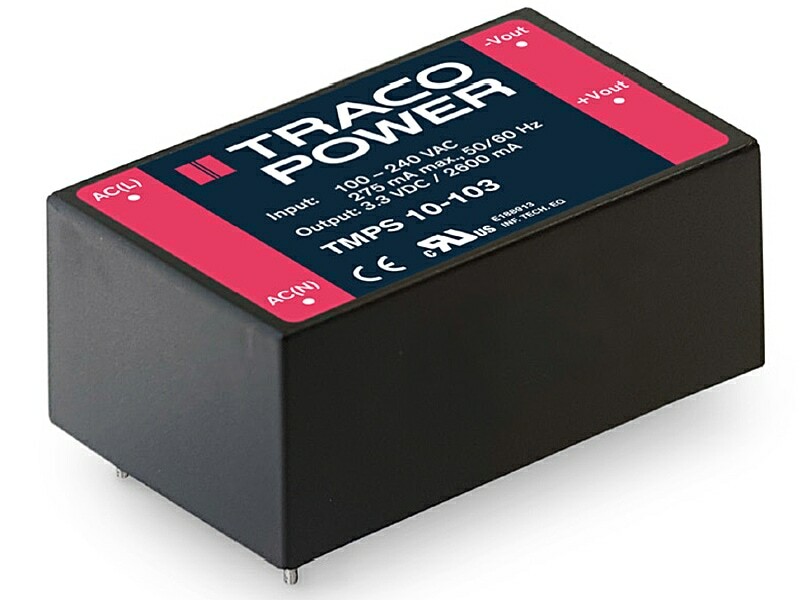 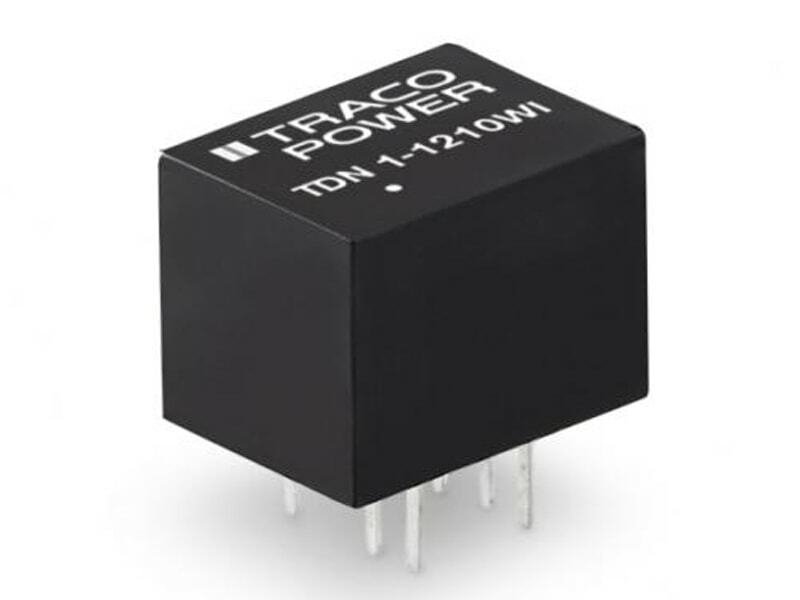 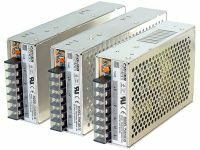 The TRACOPOWER TSP-3P series of high performance DIN-rail power supplies offers an economical solution to generate a regulated DC voltage from three-phase mains networks. 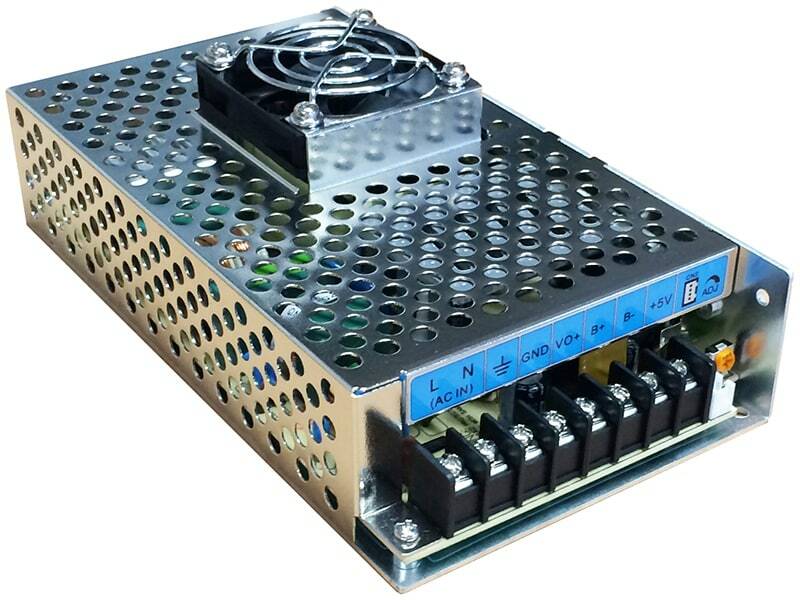 The smart design achieves a very high efficiency at ultra compact size and very competitive cost. 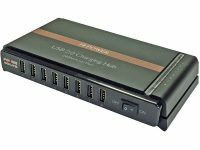 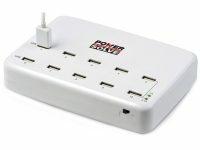 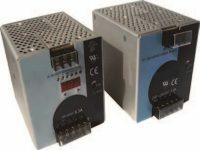 The series provides models with 240, 480 and 960 Watt output power all with additional power reserve of up to 200%. 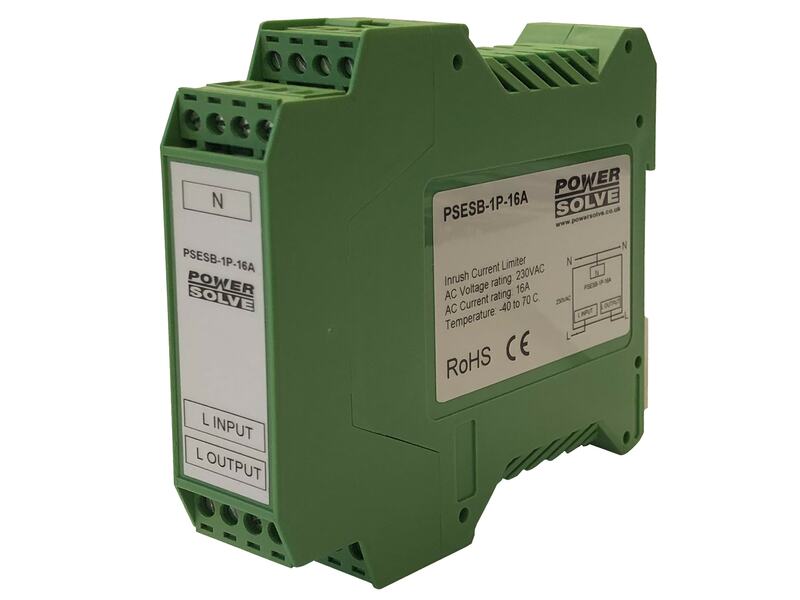 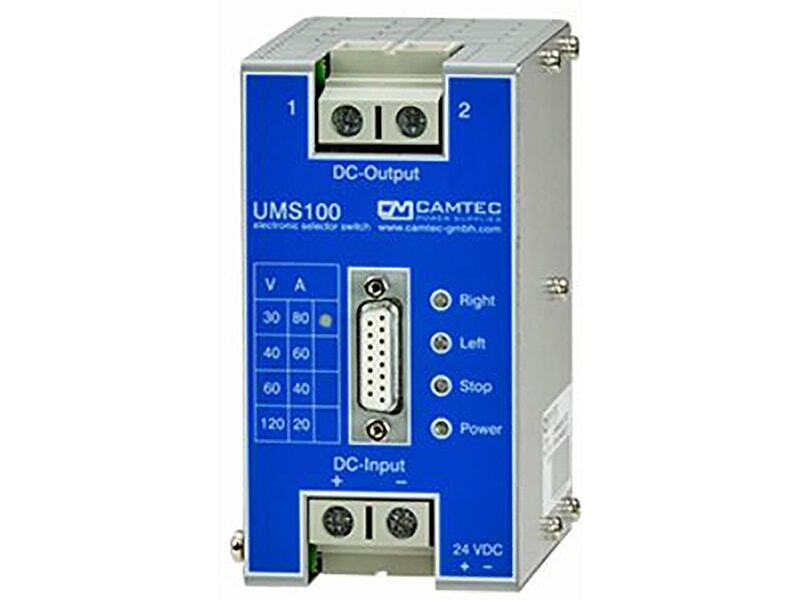 This high peak power guarantees a reliable start-up of loads with high inrush currents such as motors, valves and other industrial loads. 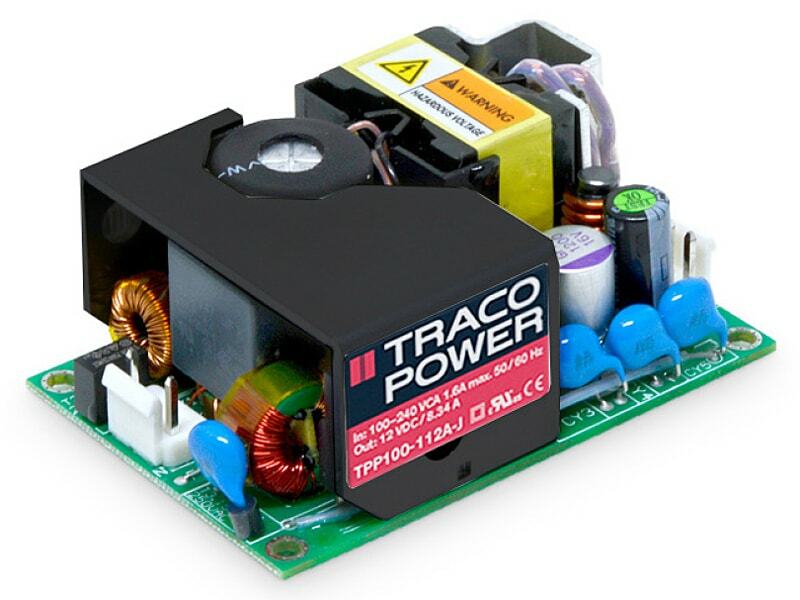 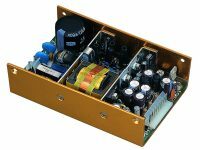 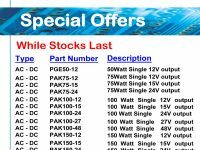 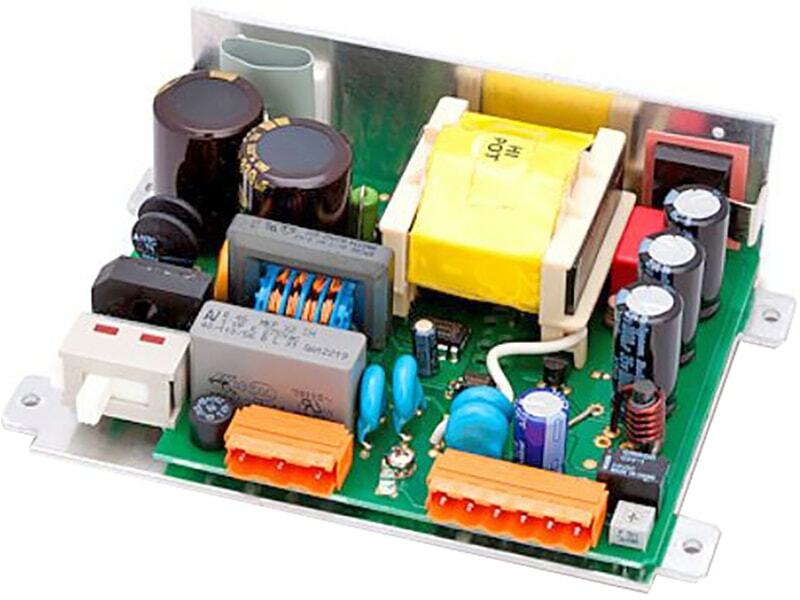 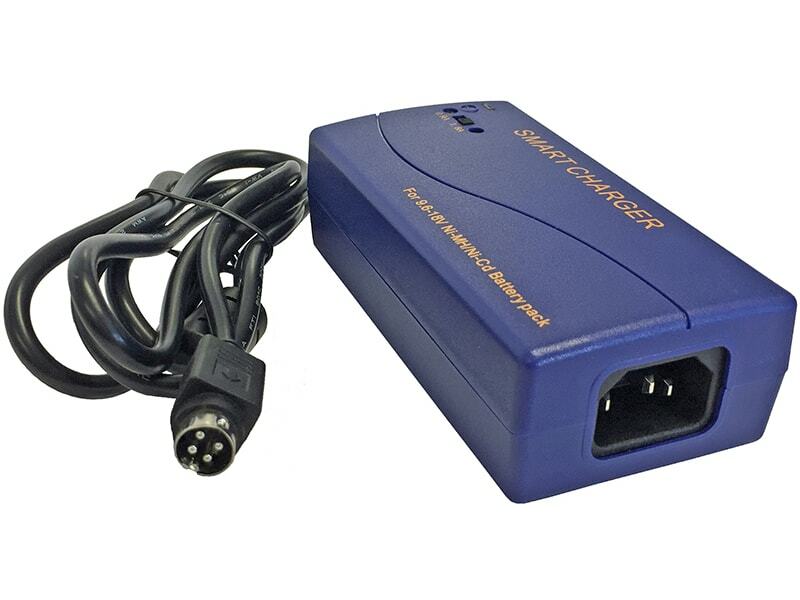 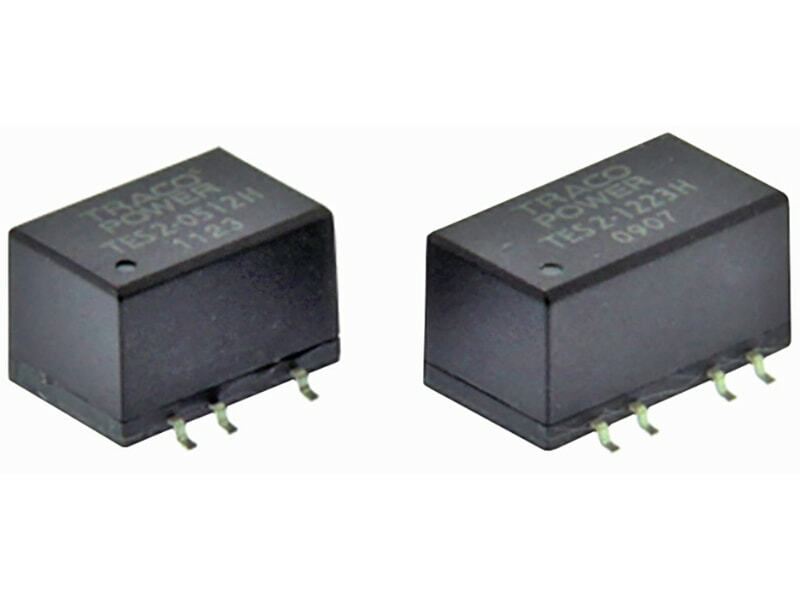 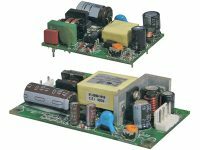 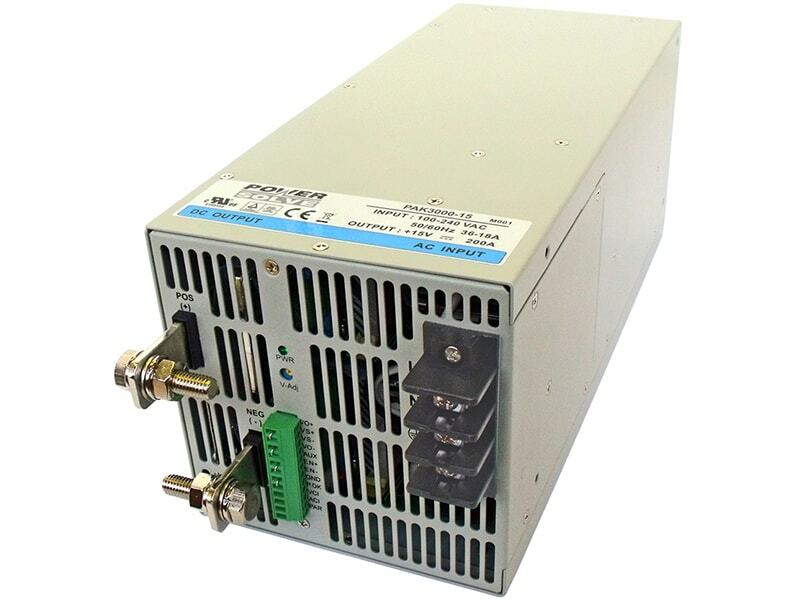 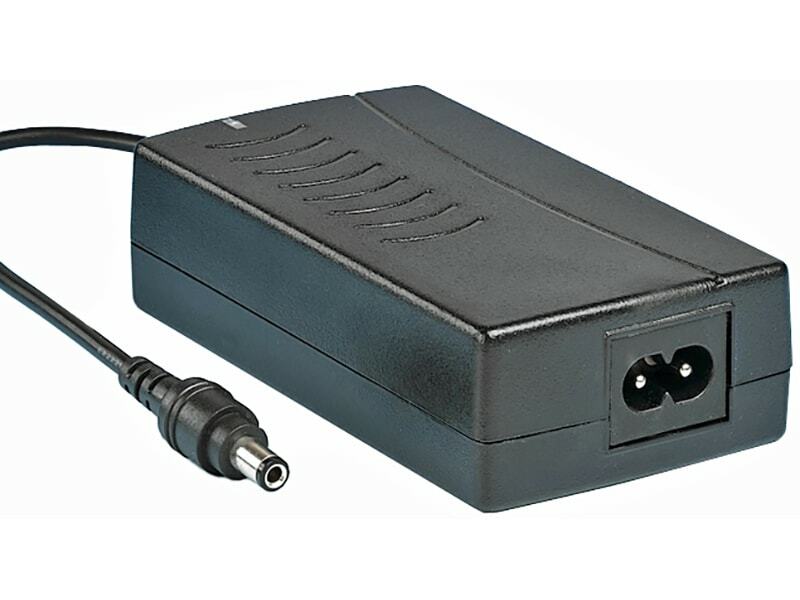 In many applications these switching power supplies can also replace mains transformers with rectifiers.